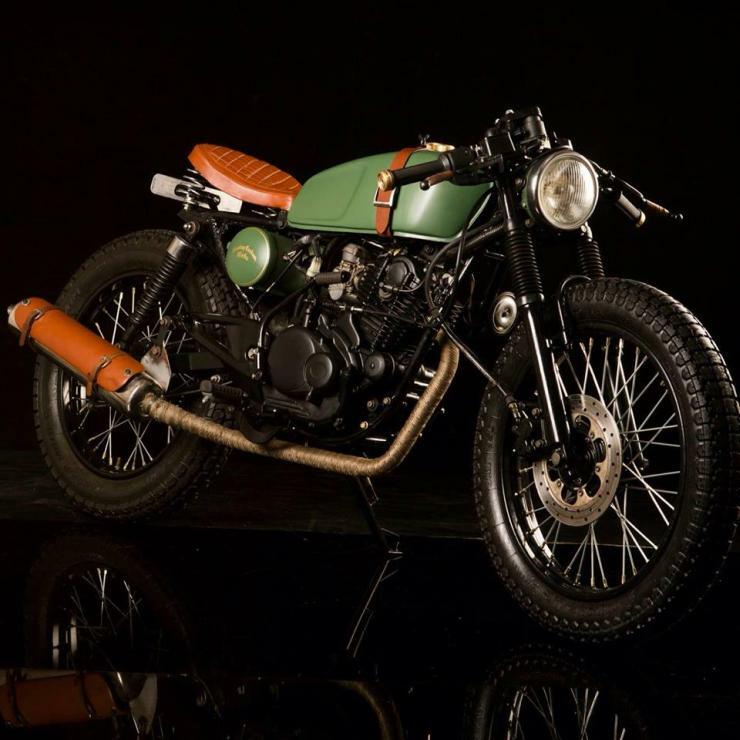 Custom bike builders have an open canvas. 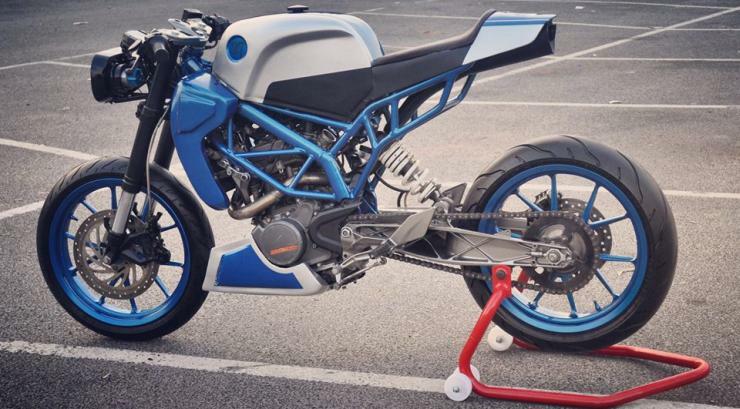 They have the opportunity of changing the way a bike looks. 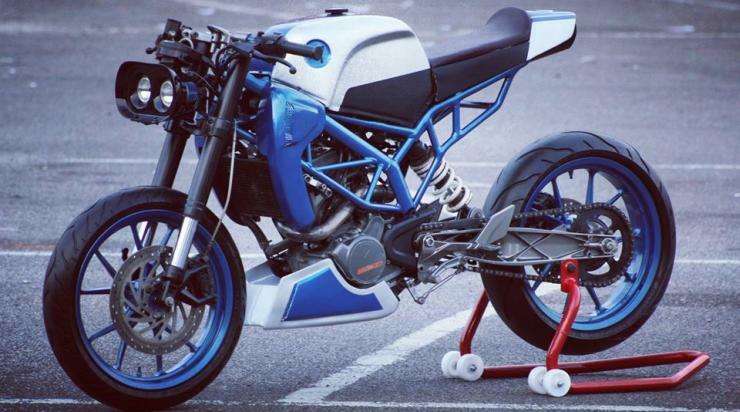 What if the original bike was a sportsbike? 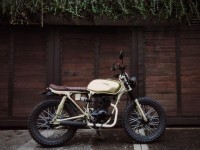 The custom bike can be transformed into a chopper, cafe racer, or even a cafe racer. 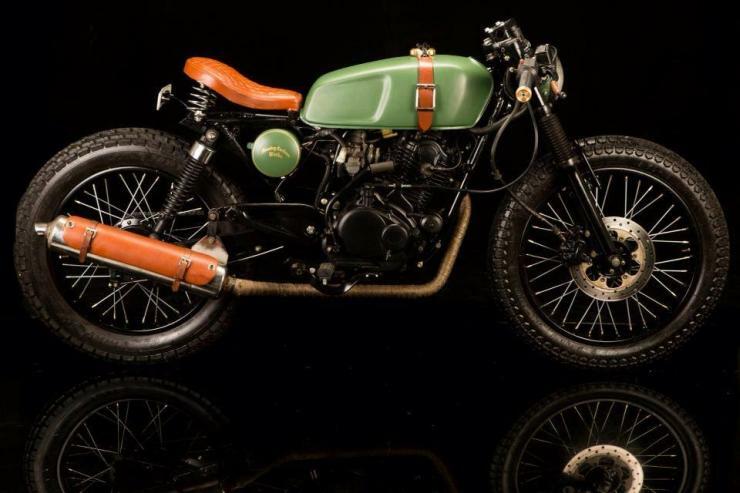 Here is Part II of 5 unusual bike transformations. 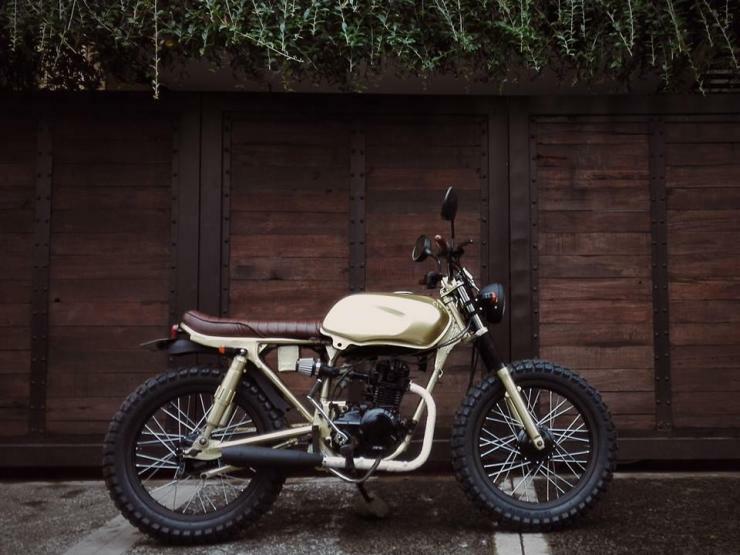 The Duke 200 is a proper street bike that offers some serious performance. 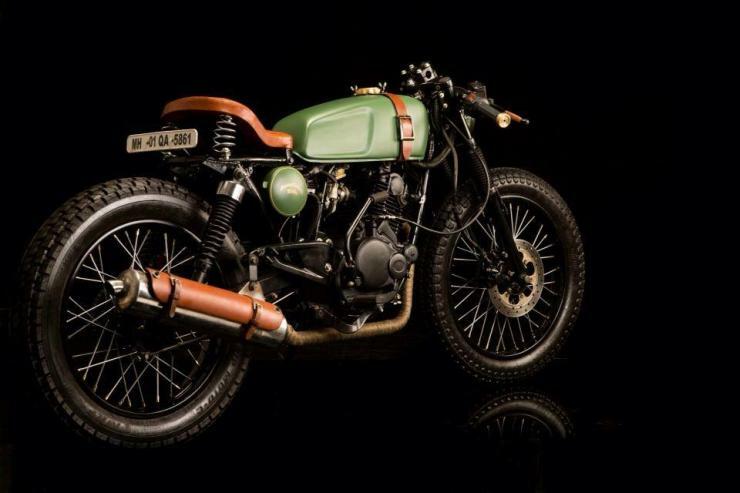 The big success of the Duke 200 means that it’s too common. 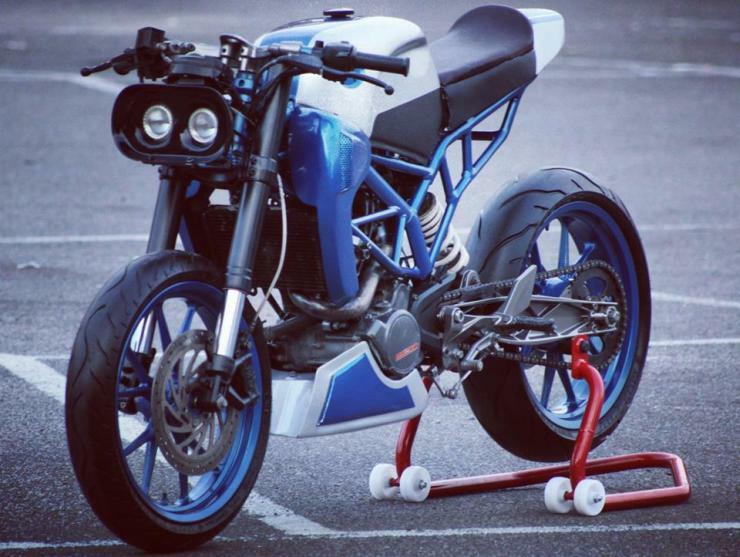 How do you make your Duke stand out from the crowd? 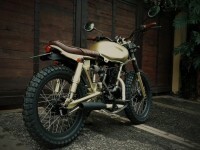 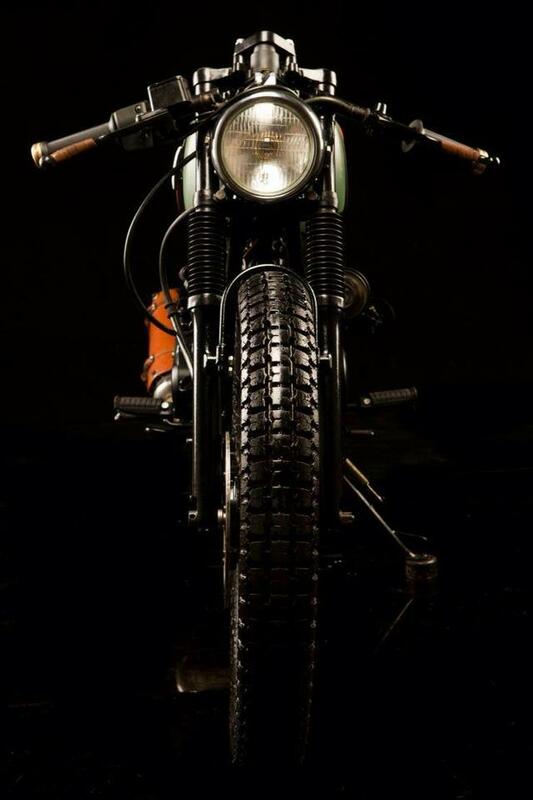 Well, you build a cafe racer out of it. 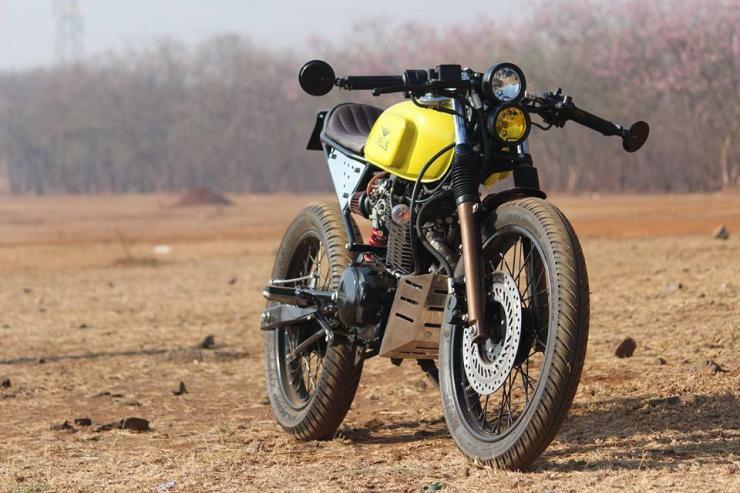 This is what Inline3 Motorcycles, a bike customization outfit based out of Chandigarh has put together. 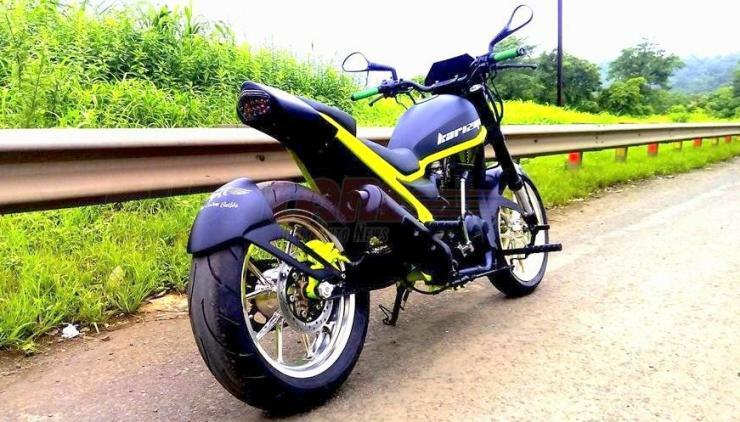 Called the Sonic 200, this bike fast even while standing still. 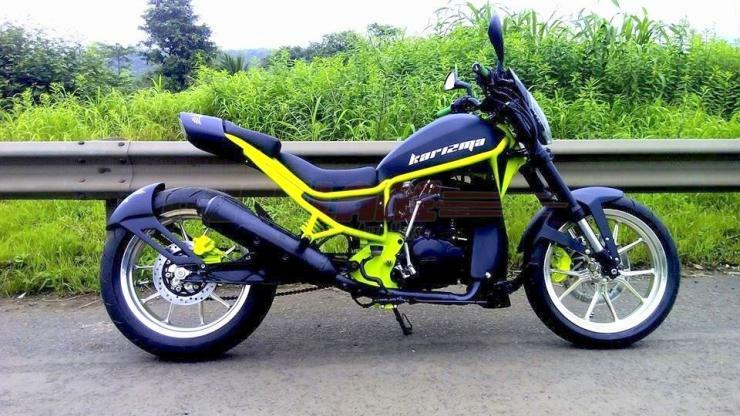 Until not-so-long ago, the Karizma was the only comfortable, ultra reliable and affordable long distance tourer available to the Indian motorcycle enthusiast. 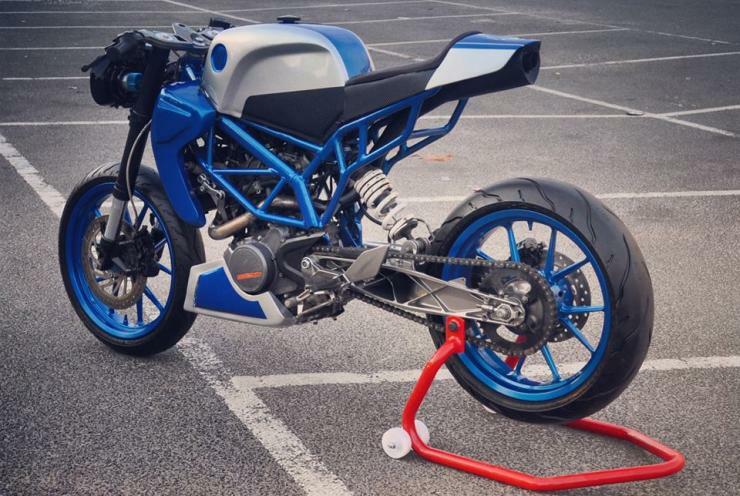 However, this isn’t to say that the ‘Zma couldn’t satisfy boy racers. Combining the two bits together, Shift Gear Customs of Kohlapur have built the Carnage, a bike that features bits of a scrambler and cafe racer, all in one custom package. 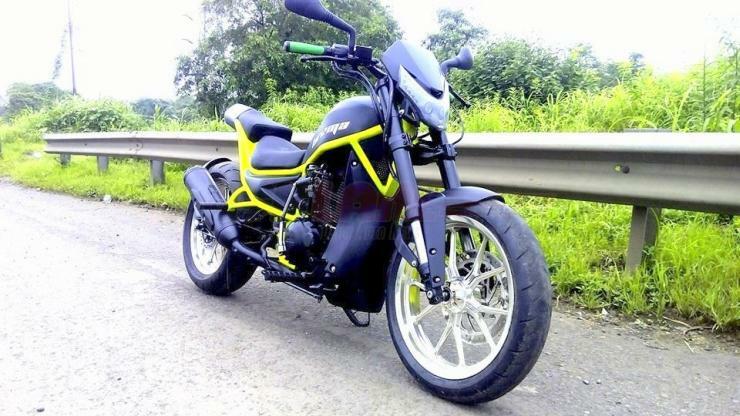 Someone wanted a V-Max built out of the Hero Honda Karizma. 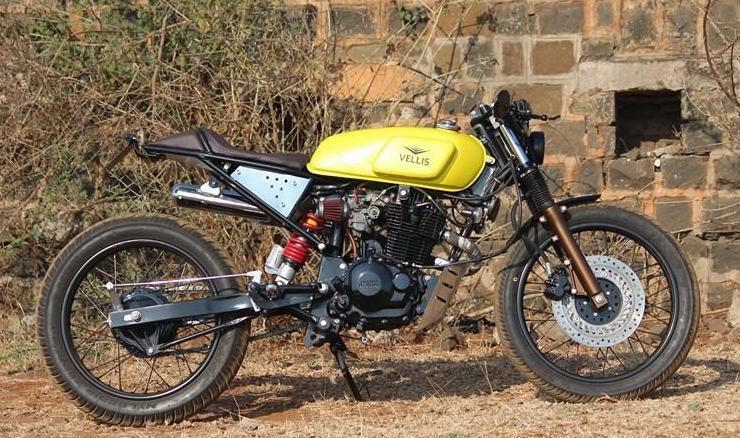 Road Rage Custom Builds of Mumbai got into he action, and the Karizma cruiser was born, replete with a design that closely follows the iconic Yamaha V-Max power cruiser. 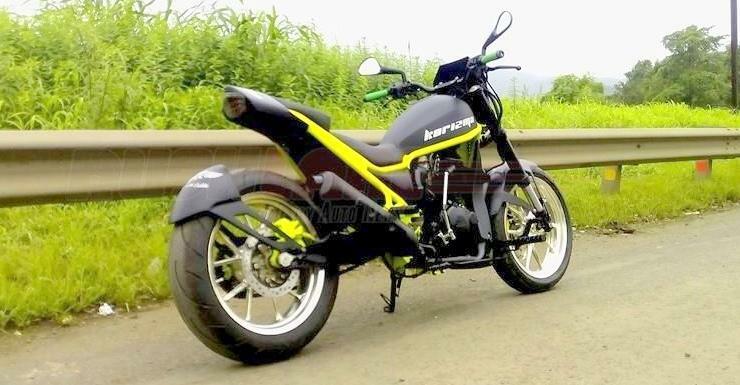 The bike features a custom frame, front and rear suspension from the KTM Duke 200, and also disc brakes at the rear. 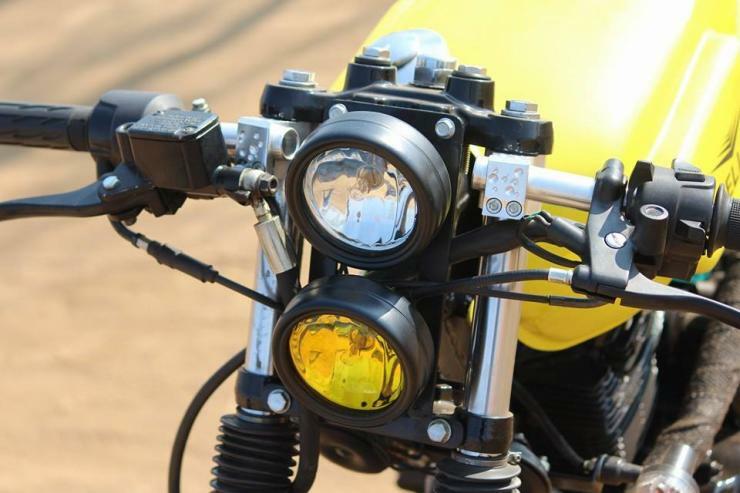 The Bajaj CT100 is an unlikely bike for traffic light GPs or even that occasional, mild off road excursion. 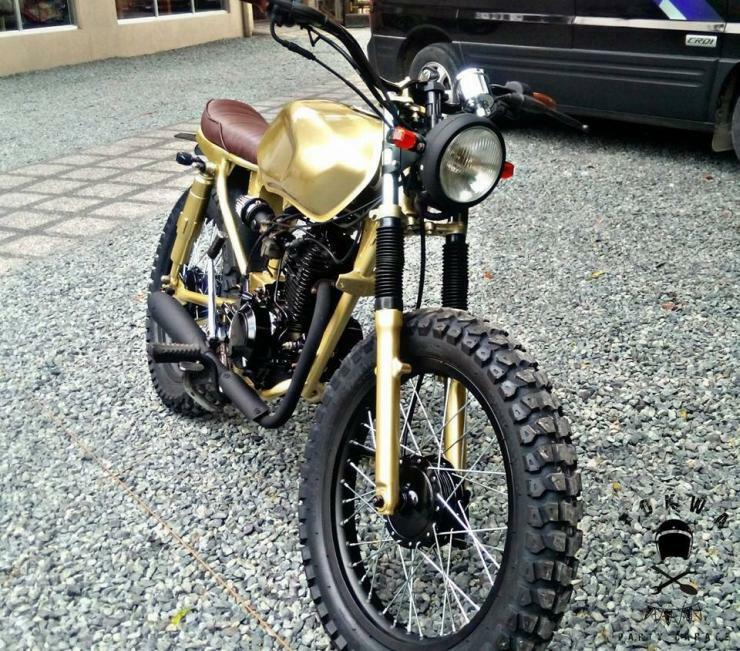 Try telling that to Jerish Yu, who has built a street tracker around a Bajaj Boxer CT100. 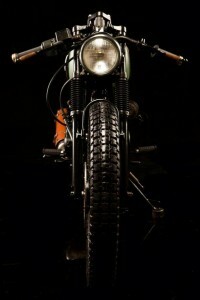 And the best part is that the bike has come out really well. 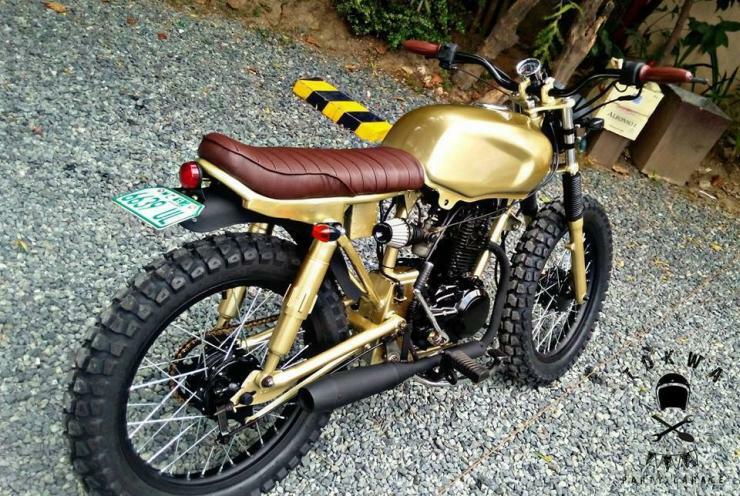 18 inch wheels and off road tyres complete the bike’s street tracker look, and this beautifully crafted CT100 won’t mind a dint off the road.